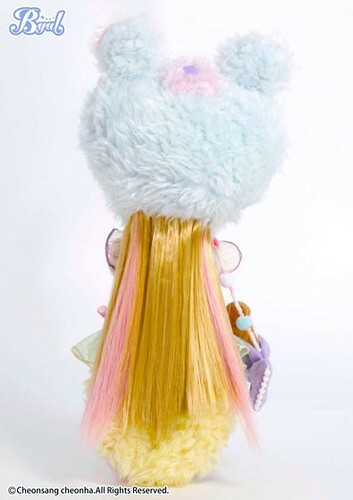 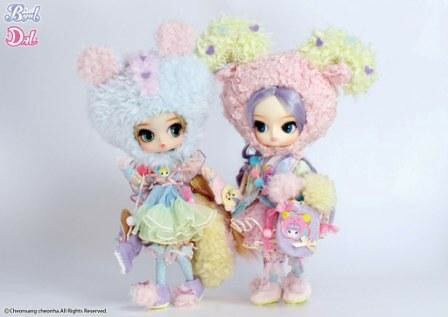 Byul Secomi is a part of the Fairy Beary series, which debuted with her simultaneous release with Dal Dalcomi in January of 2012. 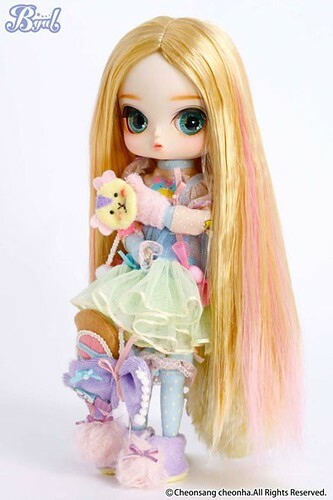 Dalcomi and Secomi were later joined by Pullip Kiyomi who was released in May of 2012, Isul Gosomi who was released in June of 2014 and Premium Pullip Kiyomi Mint Ice Cream Version in March of 2016. 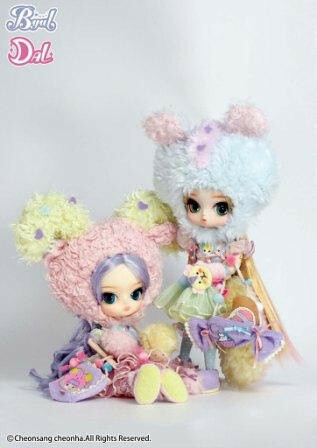 The Beary Fairy series was designed by Mango Park, the creator of Pullip and head of Ars Gratia Artis/Pullip.net. 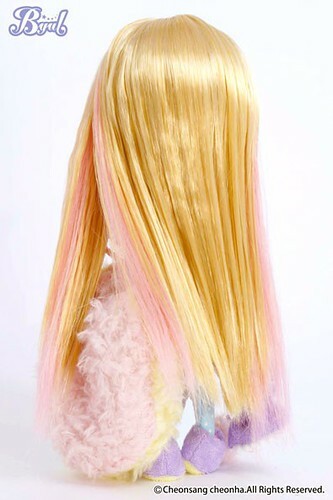 Feel Like So: I’m going to take a nap…on an extra sweet cotton candy cloud while making it rain with candies!! 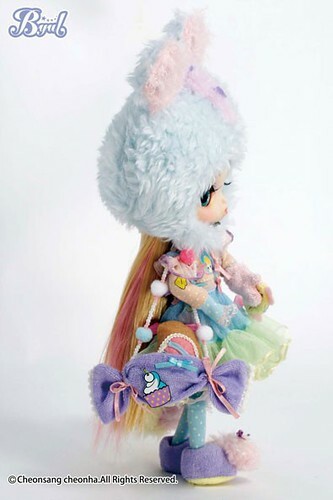 Stock: Secomi’s stock consists of an animal hood, romper, skirt, socks, slippers, bag, cookie-type cushion, cushion and puppet. 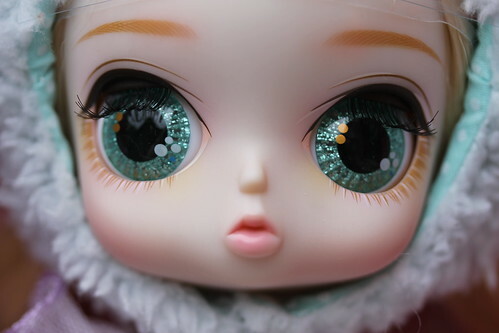 Picture needed, please contact me if you would like to donate a picture!